Belmont | An Outstanding Special School in Cheltenham, Gloucestershire. Pupil attendance at Belmont has been consistently high – over 94% in 2017 -2018.
needs of members of the school community, everyone is equally valued and treats one another with respect. Look out for all our key future events. Keep up to date with all the latest news and find out what’s been happening in the Belmont community. Belmont School job vacancies are advertised here. If you’re looking for a suitable school for your child, click here for details. 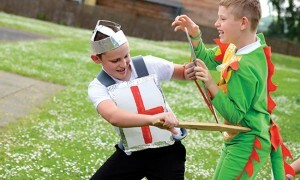 Allsorts Holiday Play Schemes are back this Summer! Click here for further details. You can email the school with your enquiries. Our prospectus will provide you with lots of information about our school. We use Parent Pay system for parents/carers to pay for their child’s school lunches.